Ukraine is reporting an increase in cyber attacks aimed at disrupting the upcoming presidential elections. The Ukraine Government believe that Russian-state actors could be behind the disruption. The news agency Reuters reported attacks had intensified. These attacks, aimed at the Ukraine Government and political party, have a clear intent. They are designed to disrupt the presidential elections, scheduled for March. President Petro Poroshenko declared that Russia will try to interfere with the Ukraine election process. Poroshenko also feels they have developed a strong cyber team to help them. Actors are carrying out spear-phishing attacks against election officials. These actors are using stolen details bought on the dark web. Such techniques have been used on Ukranian energy, transport and banking industries in the past. Speaking to Reuters, Serhiy Demedyuk noticed that attackers were using greeting cards, shopping invitations and software updates, infected with viruses. These viruses were then used to steal passwords and other personal information. The Ukraine authorities have confirmed that no hackers have managed to penetrate the national election infrastructure. A previous attack in 2017 called NotPetya, hit thousands of computers in Ukraine. In that attack, alleged Russian-linked hackers compromised the Ukranian tax accounting system called MeDoc. Experts are concerned that a similar attack could hit critical infrastructure again. This would cause widespread problems across the country. 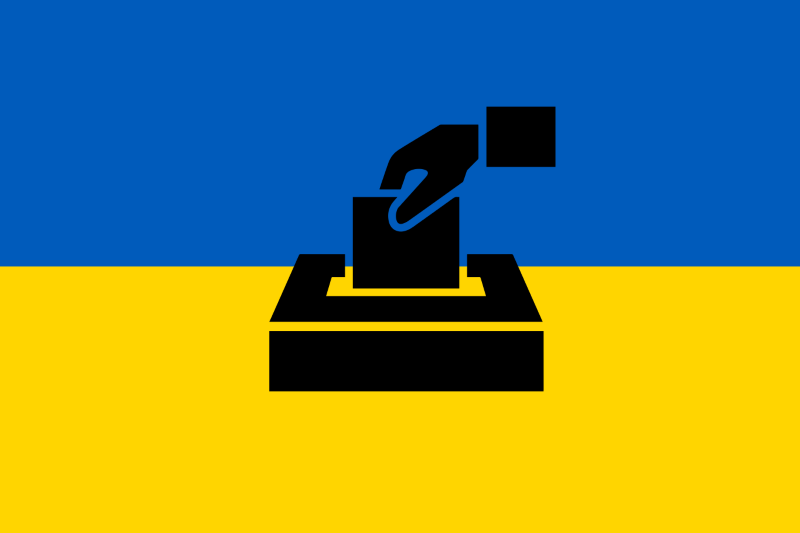 Experts are continuing to monitor the situation in Ukraine as the presidential election campaign draws near. Posted in Blog, News and tagged #MeDoc, #messiahcybersecurityandconsultany, #NotPetya, #Poroshenko, #TheMessiah, #ukraineelections, #ukrainehackers.